This website and all materials on the website, including, but not limited to, images, illustrations, articles, postings (the “Materials”) are the property Top Dawg Basketball and its affiliates and are protected from unauthorized copying and dissemination by copyrights that are owned or licensed by Top Dawg Basketball and by copyright law, trademark law, international conventions and other intellectual property laws. You may not reproduce, perform, create derivative works from, republish, upload, post, transmit, or distribute in any way whatsoever any Materials from http://www.topdawgbasketball.com, our forums, or any other site owned or operated by Top Dawg Basketball without the prior written permission of Top Dawg Basketball. However, you may download or make one copy of the Materials and other downloadable items displayed on the website, provided that the same are not used for any commercial purpose, distributed to third parties or offered for sale to third parties, and further provided that all copyright and other notices contained in the Materials are left intact. Any modification of the Materials, or any portion thereof, or use of the Materials for any other purpose constitutes an infringement of Top Dawg Basketball’s copyrights and other proprietary rights. 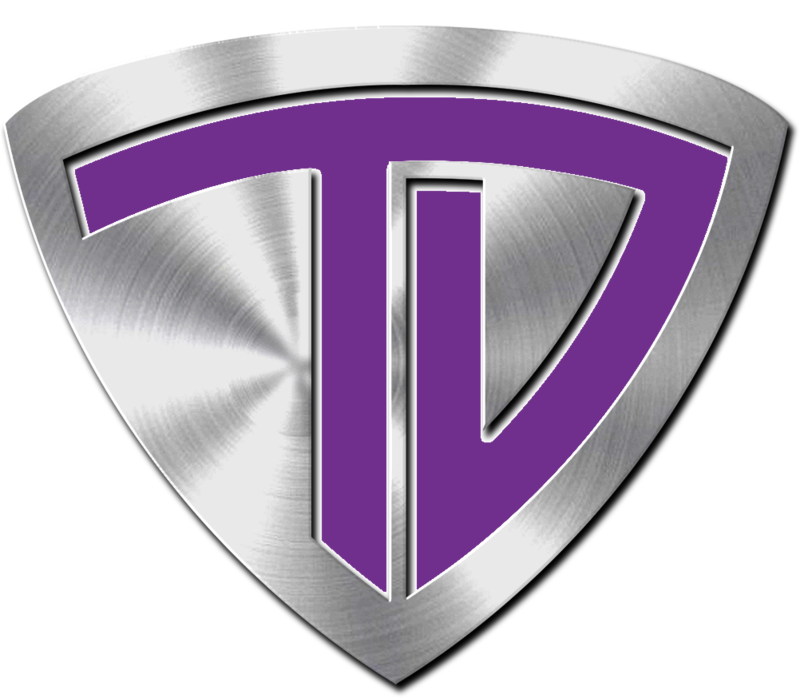 Use of these Materials on any other website or other networked computer environment is prohibited without prior written permission from Top Dawg Basketball. Top Dawg Basketball and its related names and logos are all trademarks and/or trade names owned or licensed by Top Dawg Basketball and are protected by law. Other trademarks and/or trade names not specifically listed here, but which are associated with Top Dawg Basketball, are protected by law as well. All trademarks, copyrights, logos, and symbols constitute the intellectual property of Top Dawg Basketball or its affiliated companies and are protected by federal and state law and may not be copied or imitated in whole or in part. Any unauthorized use of these trademarks and trade names is strictly prohibited. Top Dawg Basketball will take all necessary legal action available to it at law or in equity in order to enforce its intellectual property rights. Top Dawg Basketball is not responsible for the content of any sites that may be linked to or from this website, nor do we make any representations or warranties of any kind regarding any products or services offered by any third parties whose icons, products, services or hyperlinks appear on the website. These links are provided for your convenience only and you access them at your own risk. Any other site accessed from this website is independent from Top Dawg Basketball , and Top Dawg Basketball has no control over the content of that other site. In addition, a link to any other site should not be construed as approval or endorsement by Top Dawg Basketball of that third party or of any product or service provided by a third party. This website and all elements thereof are provided on an “as is” basis without warranty of any kind, express or implied. Top Dawg Basketball disclaims all warranties, express and implied, including without limitation, implied warranties of merchantability, fitness for a particular purpose, and non-infringement. If you rely on this website or any information, product or service available through this website, you do so at your own risk. Top Dawg Basketball does not warrant that the site will operate or perform in a manner that is uninterrupted or error-free, or that the site or host server will be maintained free of viruses or other harmful code. Top Dawg Basketball makes no warranties that the information, products and services presented on the site is current, up-to-date, or accurate. Some states and jurisdictions do not allow limitations on implied warranties, so the above limitations may not apply to you. The foregoing shall be enforceable to the maximum extent permitted by applicable law. Under no circumstances and regardless of legal theory, whether in tort, contract or otherwise, will Top Dawg Basketball be liable to you or any other party for any indirect, special, incidental, reliance, or consequential damages, however caused, and regardless of character, including without limitation, any damages relating to your use of this website, any product or service linked to from or advertised or promoted on this website, lost data, computer failure or malfunctioning, or otherwise. Some states and jurisdictions do not allow limitations on implied warranties, so the above limitations may not apply to you. The foregoing shall be enforceable to the maximum extent permitted by applicable law. You agree to this allocation of risk in relation to your use of the site. This website is presented by Top Dawg Basketball from within the United States, and Top Dawg Basketball makes no representation that materials in the website are appropriate or available for use in locations outside the United States. In addition, you are responsible for complying with any and all local laws in your jurisdiction that may impact your right to use the website. You agree that any legal action brought against Top Dawg Basketball shall be governed by the laws of the State of California without regard to its conflict of law principles. You agree that the sole jurisdiction and venue for any litigation arising from your use of or orders made on the Top Dawg Basketball sites shall be an appropriate federal or state court located in Los Angeles, California.